Searching for some of the best educational abodes in the Australia to pursue your academic career? You’ve come to the right spot. There are over 40 state-accredited universities operating in Australia offering specializations across a wide range of subjects. There are over one million students enrolled in different universities across the country. On the same note, international students constitute a vast majority. According to an estimate, there are about 400,000 international students in Australia with the numbers expected to rise consistently over the forthcoming years. At least two of the Australian universities occupy positions on the global list of the 50 best universities. Australia possesses some of the oldest and finest educational institutes that have been a source of attraction for all students. 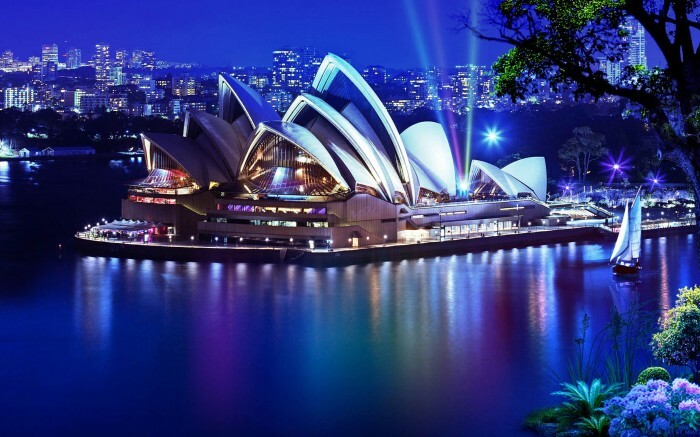 Besides this, Australia is considered as an exotic student destination. Several scholarship opportunities are available to international students for an affordable education. It is also possible to apply for educational loans to cover the tuition expenses incurred. 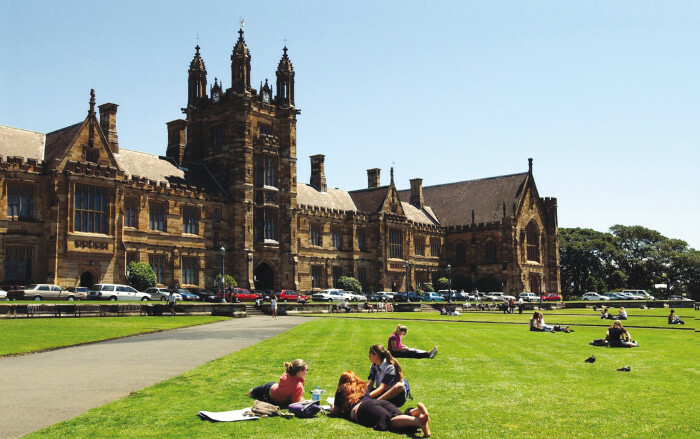 Here is a list of the top rated universities in Australia. Additional information about the state, the average annual cost of graduate and post graduate programs and total student population is also given to assist you in making the right decision.